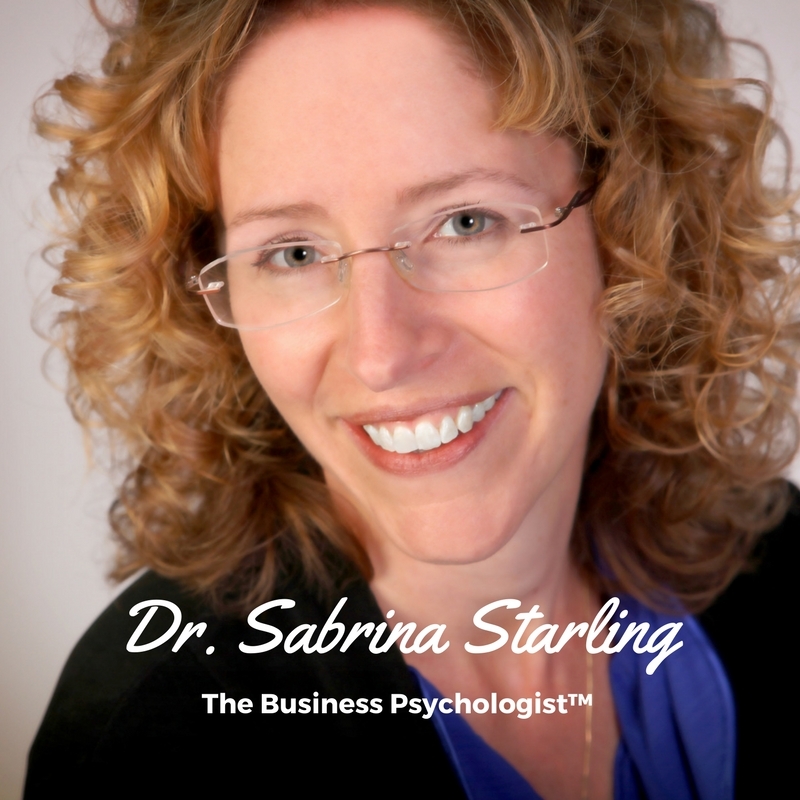 Dr. Sabrina Starling, The Business Psychologist™ and author of How to Hire the Best specializes in transforming small businesses into highly profitable, Great Places to Work! Employee problems can be one of the biggest stumbling blocks for any business owner. With her background in psychology, and years of driving profit in small business, Dr. Starling knows what it takes to find, keep and get exceptional performance out of your biggest investment-your employees. The most common (and costly!) mis-steps so many of us are making when we work ON our businesses. 2 Key Questions to ask yourself right now to laser focus on your $10,000/Hour activities that will multiply your profit.